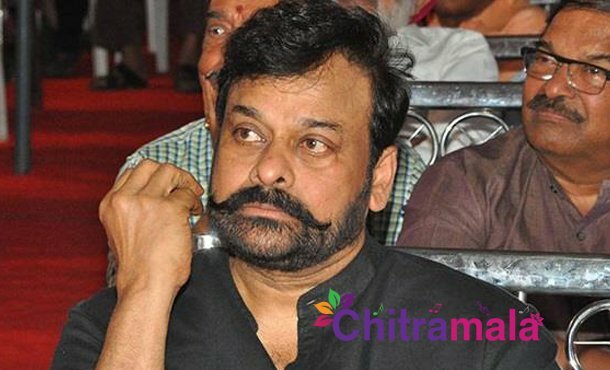 Mega Star Chiranjeevi is feeling prestigious about his upcoming movie Sye Raa Narasimha Reddy. Even though there is a delay, the actor wanted to move forward with perfection. The makers are also showing uncompromising attitude in shooting and planning the schedules. The film marks 151st project in the actor’s career. The latest update from the film unit is that a new schedule of the movie is going to begin in Hyderabad from Thursday. The schedule is expected to continue for almost 40 days without any break. The talkie part of the movie is completed already and the makers wanted the first look to be out on the birthday of the actor. 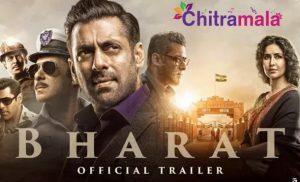 The first half of the movie comprises a war sequence which the makers are canning in the present schedule. A team of Hollywood technicians is on board to supervise the action sequences of the movie. The film is scheduled for a release in Summer 2019.